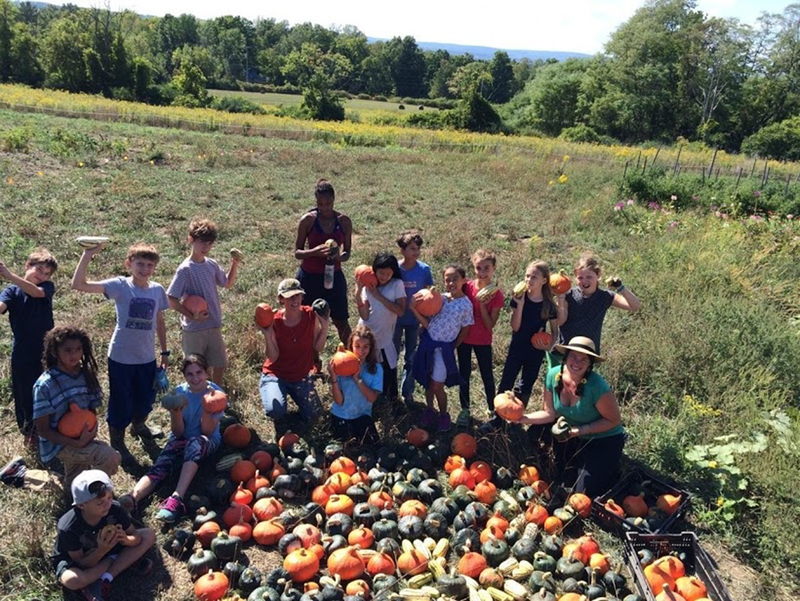 A matching fund to support the amazing programs of the Youth Farm Project - growing food justice, fresh food, community leaders, land stewards and more. Update: The Youth Farm Project just got news that an anonymous donor will match up to $10,000, giving us the chance to raise $20,000 through this campaign! Please consider making a donation, or another donation, to this online campaign in October, because every donation counts. And please, spread the word, tell your friends about the amazing work of the Youth Farm Project. Want to get your hands dirty? Come for open volunteer days the 3rd Saturday of the month through October. What's so amazing about the Youth Farm Project? Over 600 elementary kids spent a day on the farm. They saved seeds, harvested produce, tasted everything, learned chicken anatomy and explored stereotypes. 25 teen employees are on the farm each summer learning sustainable farming, peer to peer communication, leadership and social justice through farming, cooking, and some deep conversation. to 1,600 elementary kids every week across 5 schools. Our Harvest Boxes brought fresh produce to senior centers for 20 weeks, tailored to what residents said they want. We partnered with 2 convenience stores to bring the Mobile Market loaded with farm fresh veggies downtown during the summer with teens. 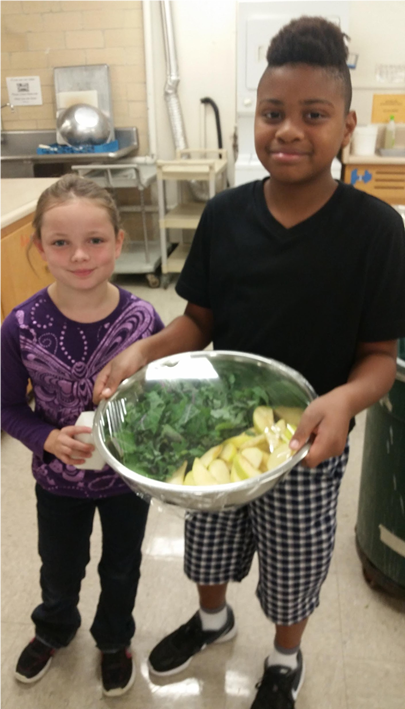 Middle schoolers and their families had fun with healthy recipes they chose in new Cookin' and Groovin' classes the Greater Ithaca Activities Center and My Brother's Keeper Initiative. Teachers from Ithaca City School District's Farm to Table program partnered with our staff to build case study lessons for kids on the farm and preparing healthy seasonal meals. Our new Food and Farm Justice Educator brought it all together through hands-on education for elementary, middle and high school youth. We made our goal and we're doubling it! New match challenge! Hi donors! Thank you so much for contributing to the Food Justice for Youth and Community Campaign. We raised our goal of $3,000 in just one week and now we're doubling our goal. If we can raise $6,000 on top of the $3,000 raise by out board members - for a total of $9,000 - we may have a donor lined up to match this for a total impact of $18,000. Can we do it?? Tell your friends, spread the word! 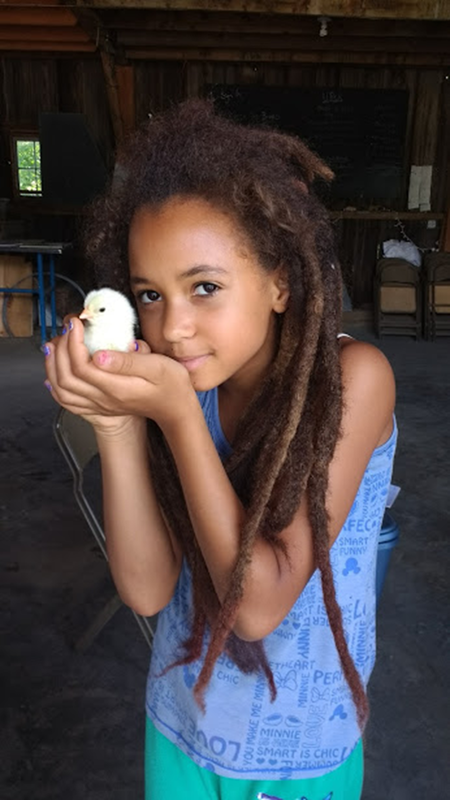 The Youth Farm Project is dedicated to healing our food system through an anti-racism organizing lens by bringing together youth from diverse backgrounds to explore environmental and social injustice within the food system. We believe that through critical thinking and openly learning about these issues, we can begin the healing of our food system, the earth, and ourselves. By developing leadership and communication skills with young people and having them participate in all aspects of food production and farming – from planting to harvesting and distributing, we can increase our unity and hope for positive change in our community and beyond.